Hood has always had great products for the family, and Calorie Countdown is definitely one of them! 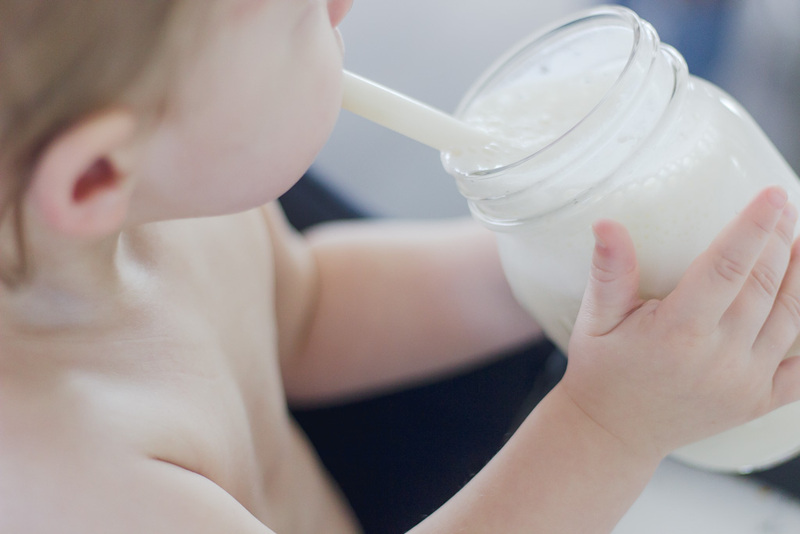 I love that I'm only purchasing one dairy beverage for the whole family and cutting calories, but none of the nutrients we all need. 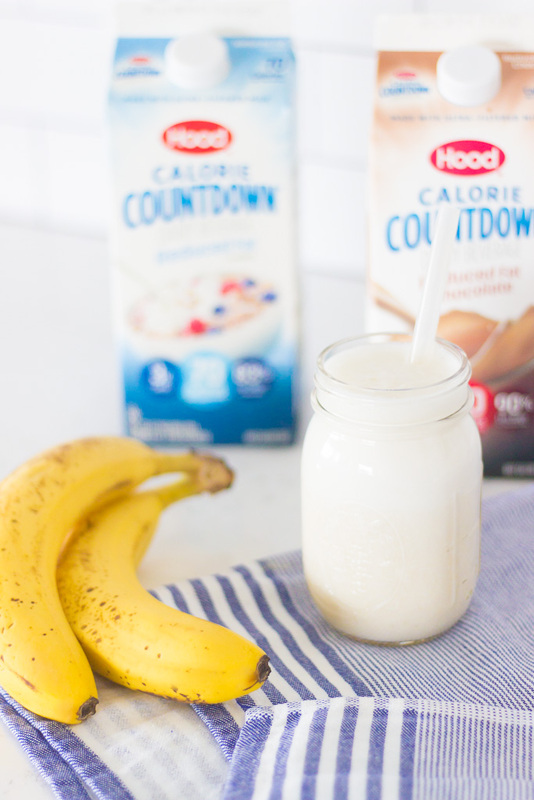 Hood Calorie Countdown is creamy and has a delicious taste, and keeps the kiddos coming back for more. 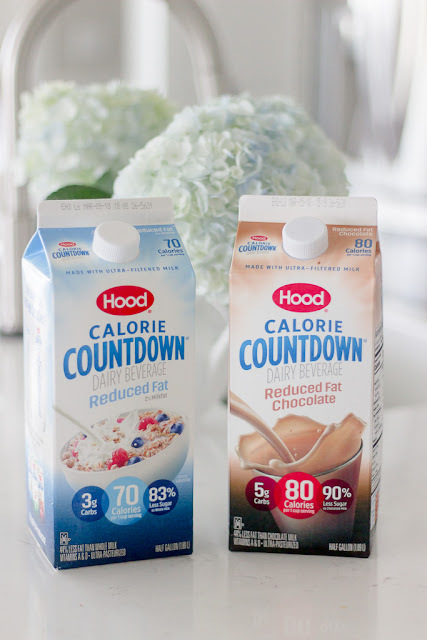 Hood Calorie Countdown is a ultra filtered dairy beverage that is offered in Whole, 2%, Fat Free, and Chocolate--there is even an option for 2% Reduced Fat Chocolate. It contains 42% less calories, 75% less sugar, and 67% fewer carbs. 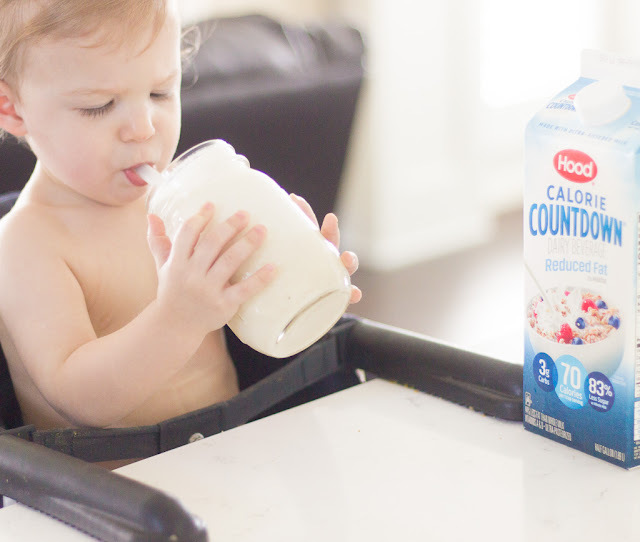 The milk comes from farmers who have pledged not to use artificial growth hormones, this is something I try and search for when I am buying food items for my family. Since incorporating Hood Calorie Countdown into our daily routine, I notice myself eating healthier--I'm wanting to make smoothies, but most of all I'm loving this Banana Smoothie. I've been trying to eat a banana a day to help with cramping after we moved, and from my long walks with the boys. 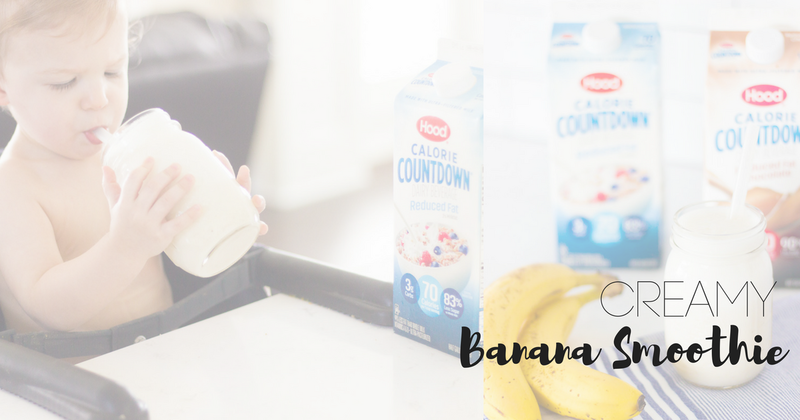 Instead of taking a potassium supplement, I am trying to incorporate a banana a day into my diet. I typically purchase 10 bananas for the week, and ripen half of them in a paper bag. You can either peel and throw in the freezer or just use right from the counter (you could always add ice cubes). 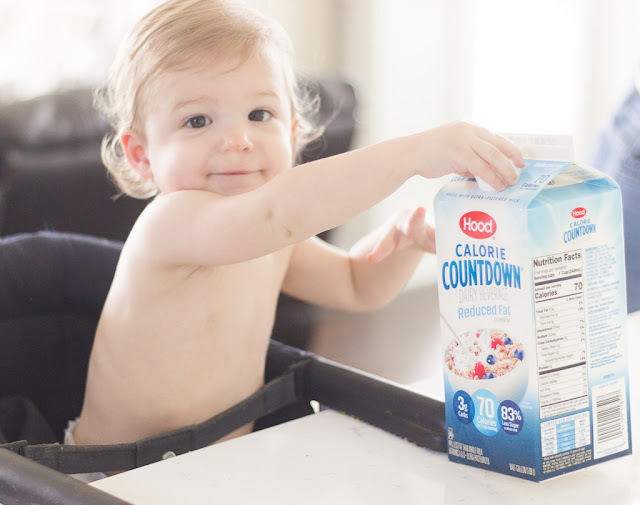 When I am making this for my son, I sometimes add in peanut or almond butter. It's great for an extra boost of protein when we are going to have a busy day. For myself, I add in collagen, chia seeds, and a handful of oatmeal. Make it your own, just don't forget the banana. Don't forget to purchase Hood Calorie Countdown at Walmart and other retailers. Here's a coupon to take with you! 1. Blend the ingredients together and enjoy!